Dovetailing Tip: Use leftover pork loin to make sandwiches for Meal 5. Double the recipe as needed for leftovers. 2 tablespoons oils (vegetable oil, avocado oil or extra light olive oil - should have a high smoke point). 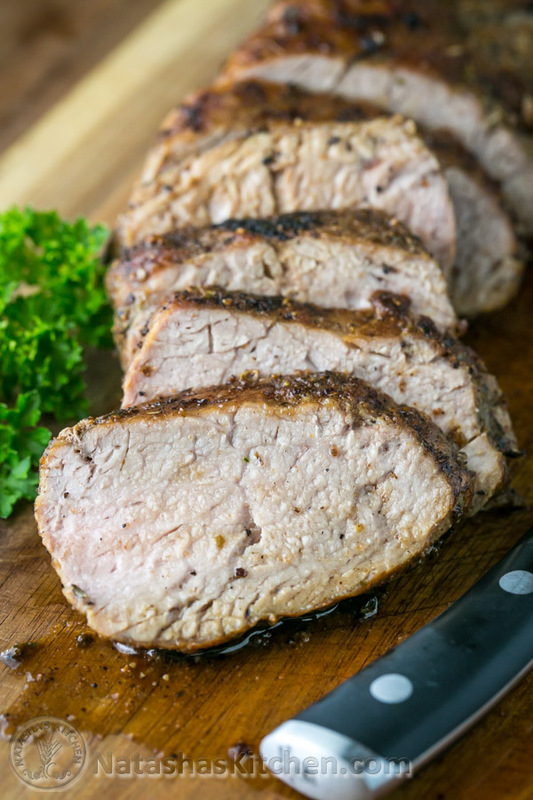 How to make Roasted Pork Tenderloin: Preheat oven to 400?F with the rack in the middle. Place in the oven and bake uncovered at 400?F for 13-15 min, flipping the tenderloin over halfway through baking. Bake until center of pork registers at least 150?F then transfer to a cutting board and let meat rest 5-10 min. Slice into rings and serve.